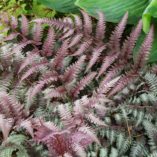 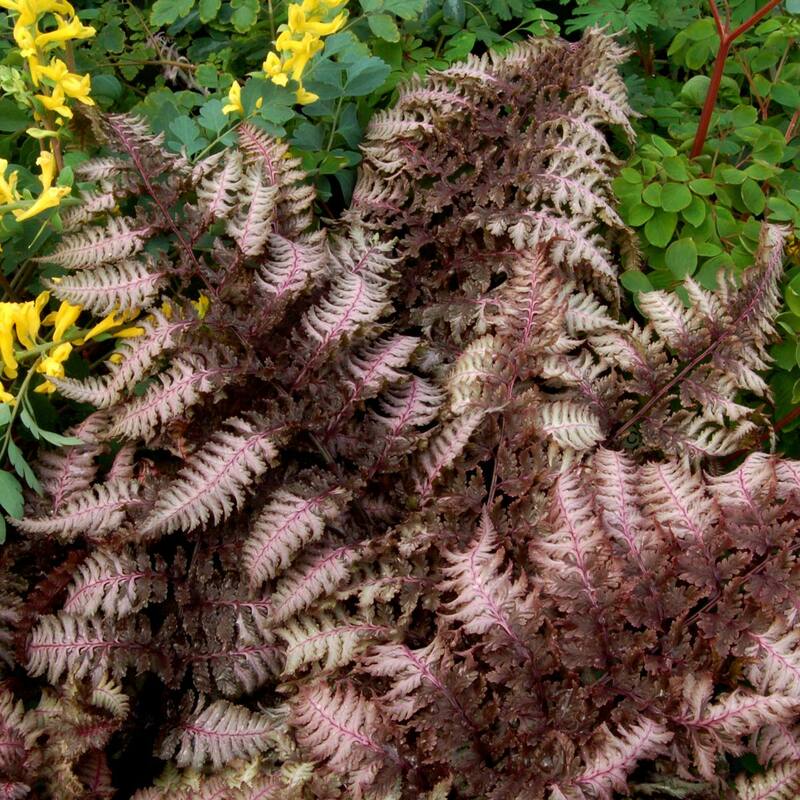 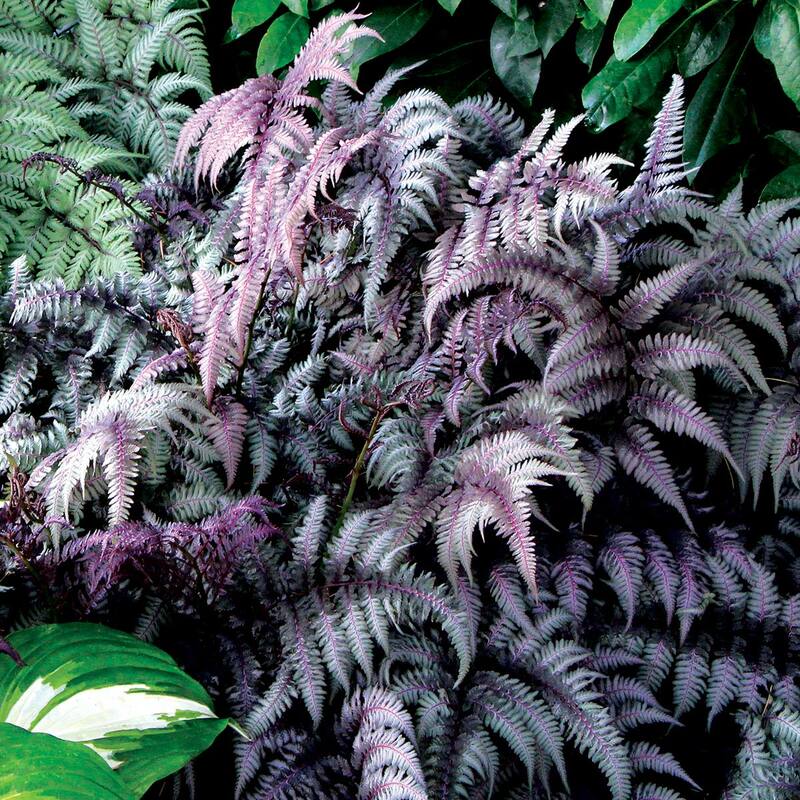 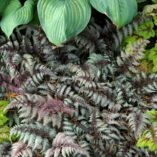 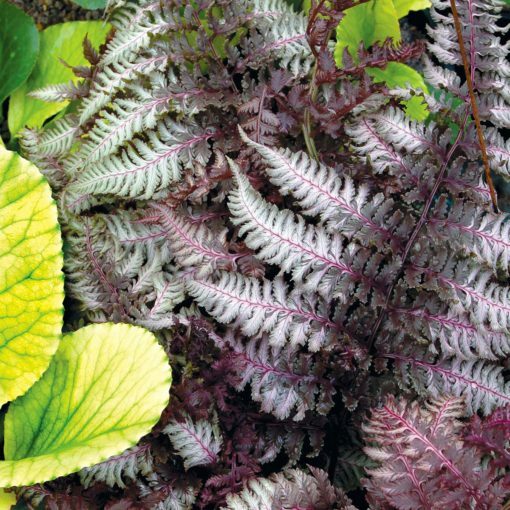 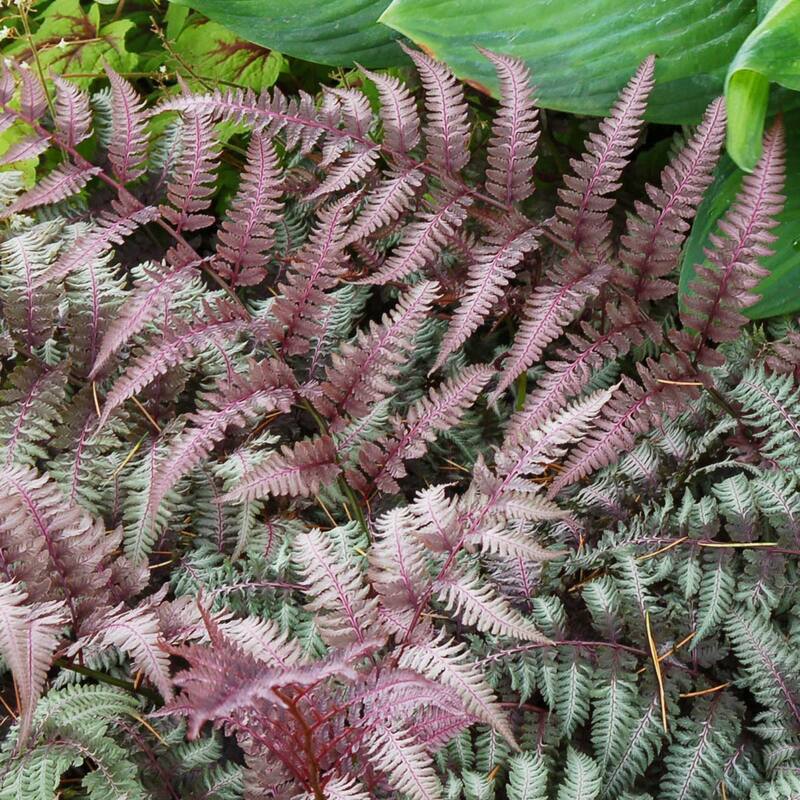 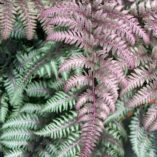 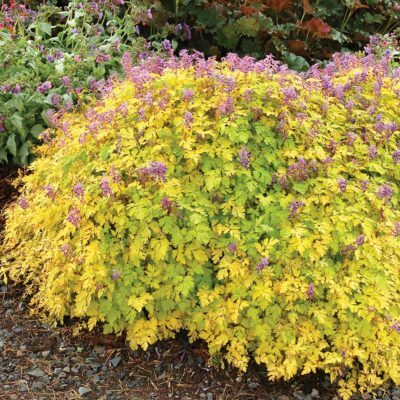 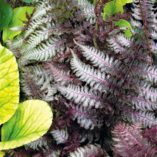 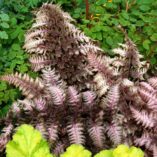 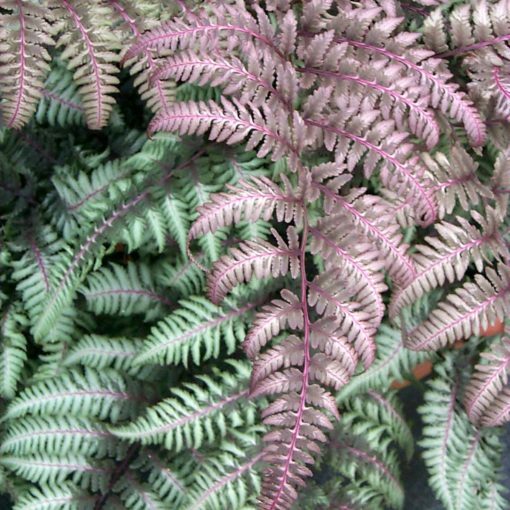 Athyrium ‘Burgundy Lace’ | TERRA NOVA® Nurseries, Inc.
Our #1 selling hardy fern! 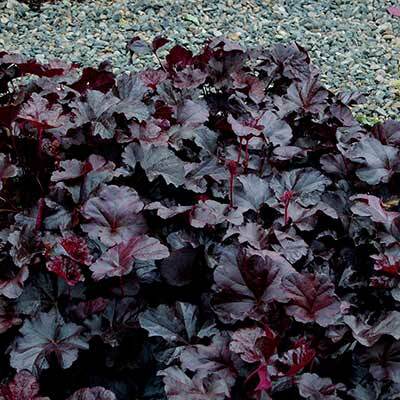 Bar none, the best red in the marketplace. 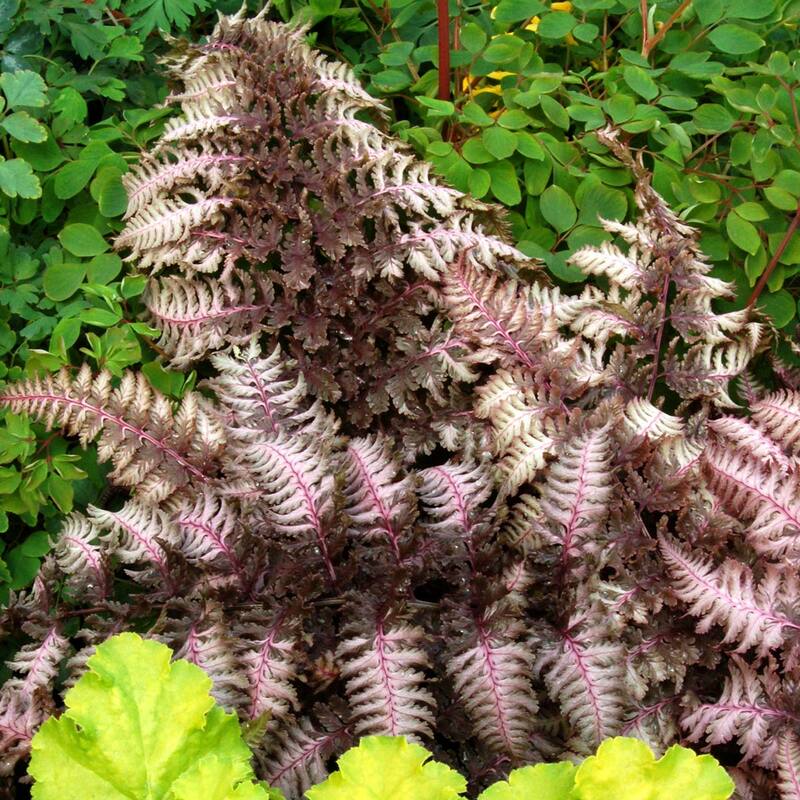 With one look at its gorgeous metallic burgundy leaves (brightest in spring), you”re sure to fall in love! 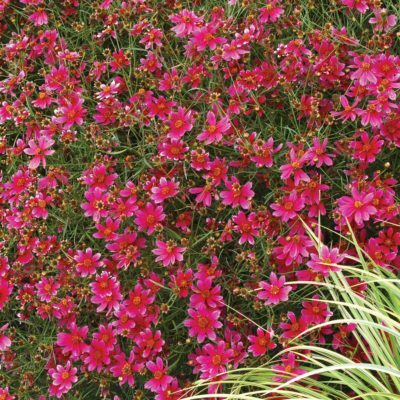 Great vigor in containers as well as in the garden. 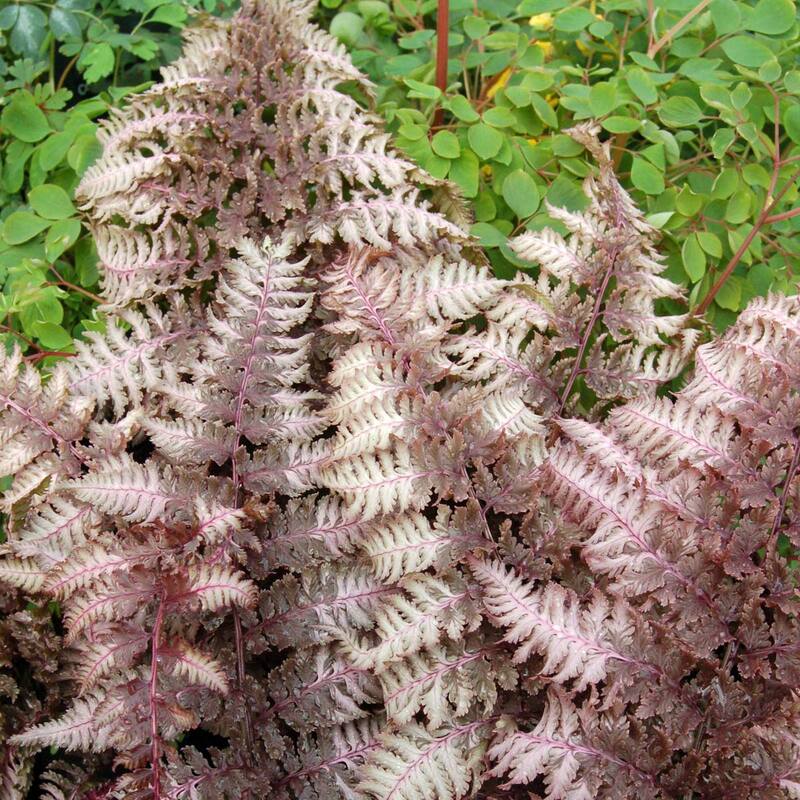 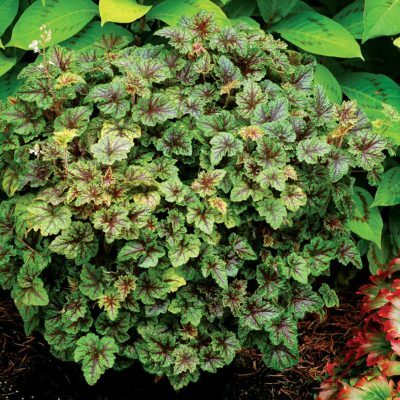 It is clonal, so each plant has identical deep burgundy, well-silvered leaves.